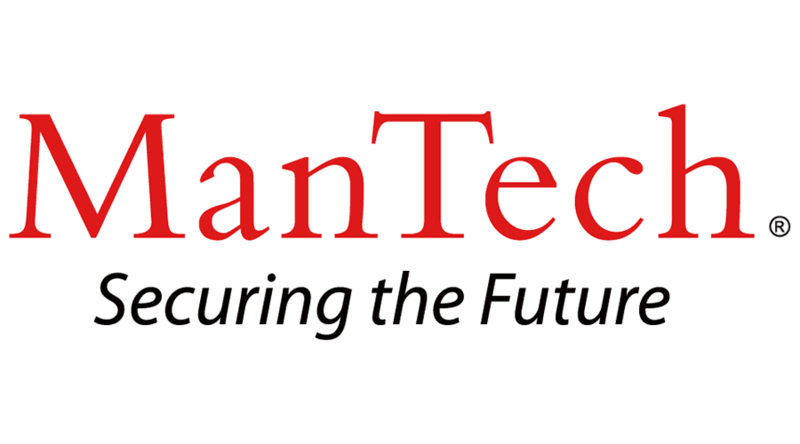 Currently, ManTech is seeking a motivated, career and customer oriented Project Manager to join our team in the Springfield, VA area to provide unparalleled support to our customer and to begin an exciting and rewarding career within ManTech. -Responsible for planning, organizing and managing projects, and successful completion and performance consistent with contractual agreements. Directs and supervises all support resources for the performance of project assignments and activities. Manages the technical direction of a project through the design, implementation, and testing in accordance with project objectives. -Requires Bachelor’s degree (in Computer Science, Engineering, Economics or Math) or equivalent, and twelve to fifteen years of related information technology experience with five plus years in project management. PMP is a strong plus or indoctrination of Project Planning by this methodology. Desire experience with Enterprise Wide Cross Domain solutions and understanding of hardware and software related and networking, switching, routing, and network security, as this position will also help track and diagnose network performance issues and develop a network performance profiles. Top Secret SCI Clearance and will require random or intermittent polygraph. Requires Bachelor’s degree or equivalent, and twelve to fifteen years of related (technical environment) experience including project management experience.